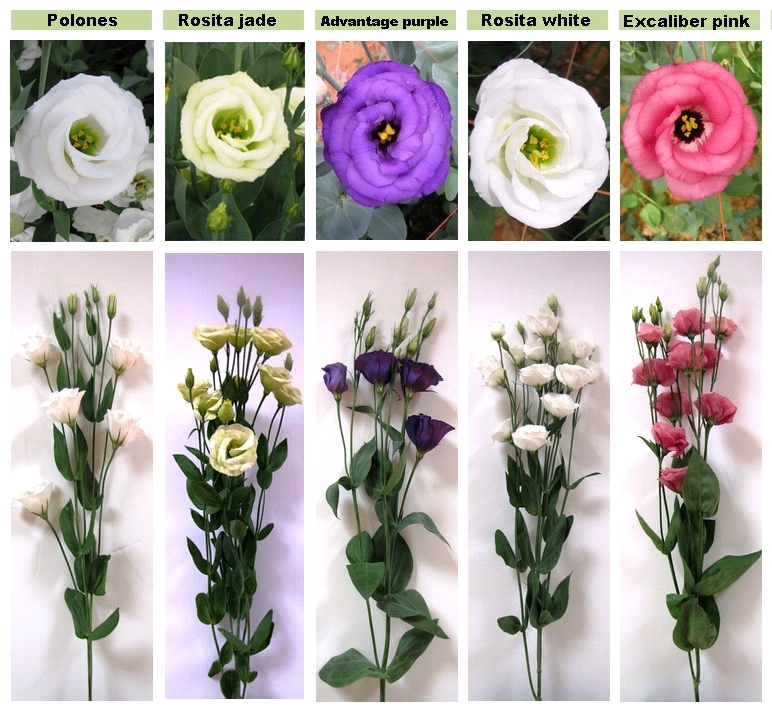 The Lisianthus is a predominant product on the farm and we grow it throughout the year. lavender, green and yellow, and its variety alternate depending on the season. 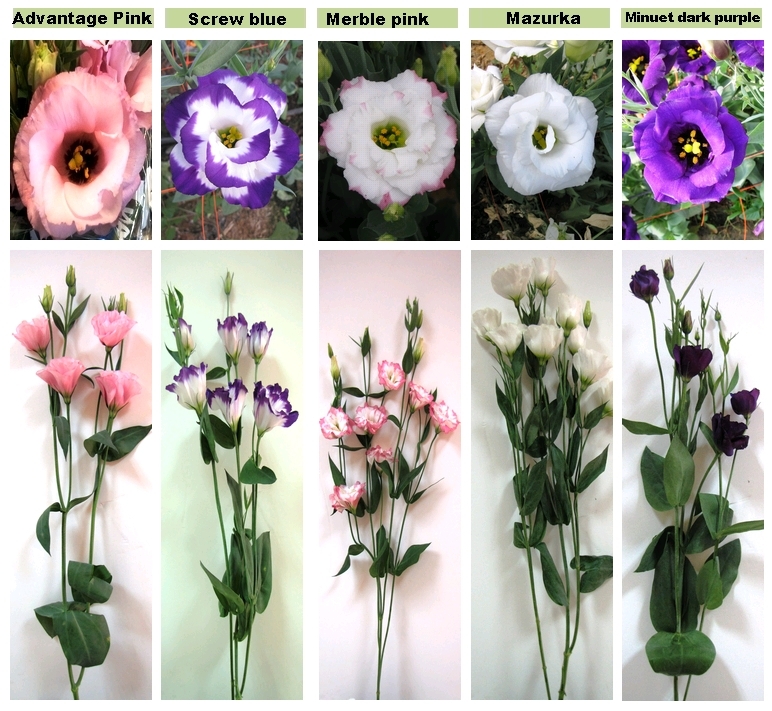 All the colors produce a double flower but some of them also produce single flowers. It is 75 cm long but it can also grow to shorter lengths.